Live in one of the friendliest apartment communities in Tallahassee, Florida. 2305 at Killearn, in the desirable Killearn neighborhood, provides you with tranquil surroundings and unparalleled convenience. When you live at 2305 at Killearn, you’ll enjoy easy access to the best shopping, dining, and entertainment Tallahassee, FL has to offer. 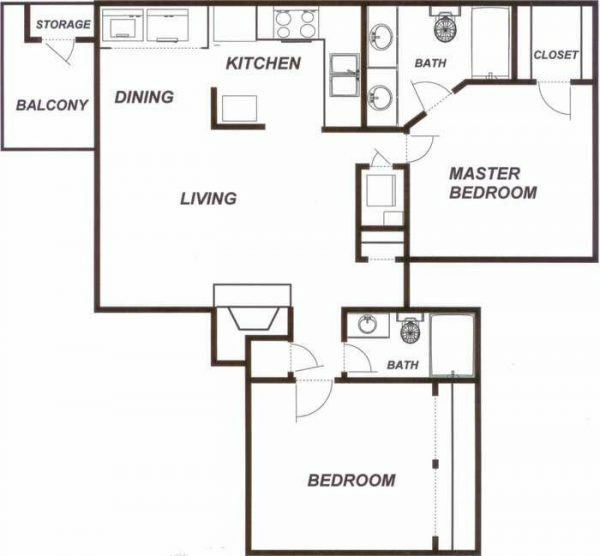 2305 at Killearn Apartments offer one and two bedroom floor plans with washer and dryer connections, fully-equipped energy efficient kitchens, ample storage space, vaulted ceilings and cozy fireplaces. Plus, you’ll enjoy being able to relax and unwind on your own private patio or balcony. Our community offers luxurious amenities such as our beautiful clubhouse with a fully-equipped fitness center and a resort-inspired swimming pool with cobblestone sundeck and dramatic fountain to create a lush, blissful environment. From the meticulously maintained landscaping to the classically-designed architecture, an ambiance of charm and grace emanates from your surroundings at the 2305 at Killearn. 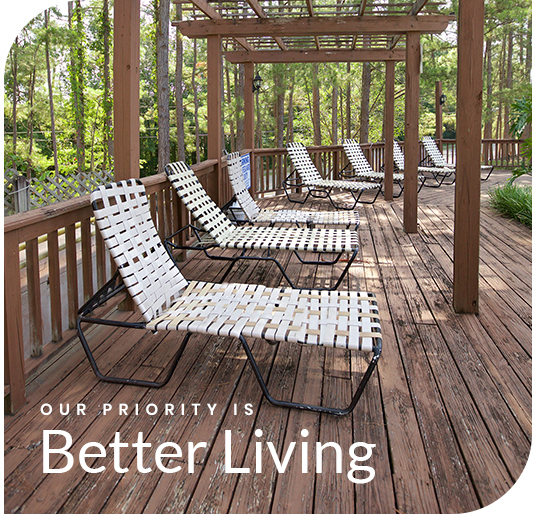 Overlooking the majestic southern pines, our community combines the genteel beauty of a bygone era with the conveniences of today’s lifestyles. 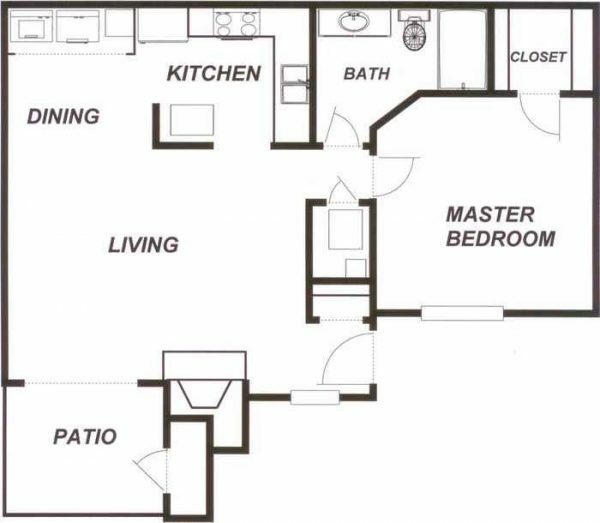 Combine this with our ideal location near I-10, Hwy 319, Killearn Center Boulevard, and downtown Tallahassee, and you’ll see why we say you’ll want to make 2305 at Killearn your new home, today! We invite you to view our photo gallery, and drop by the office or contact us to schedule your tour of our community.